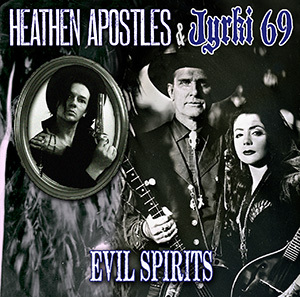 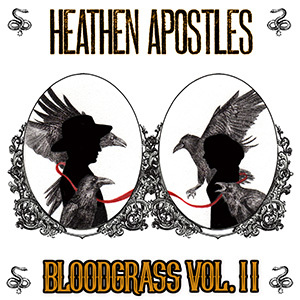 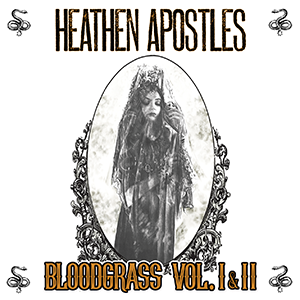 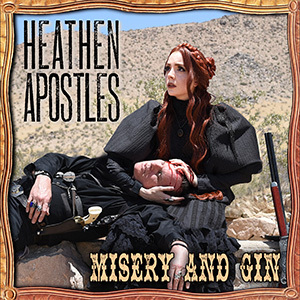 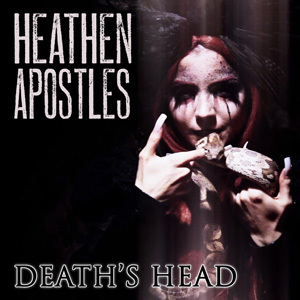 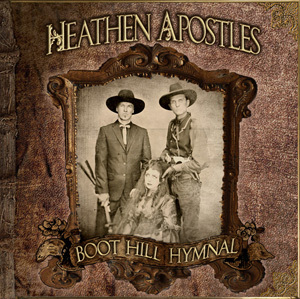 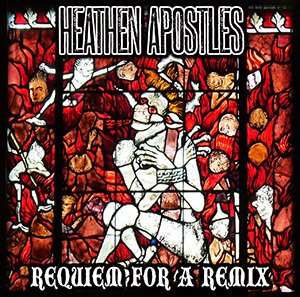 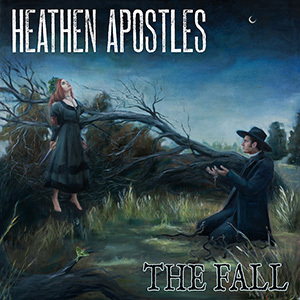 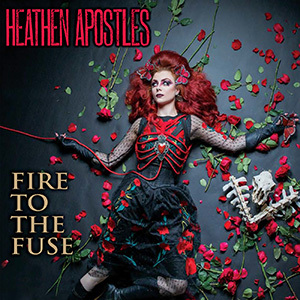 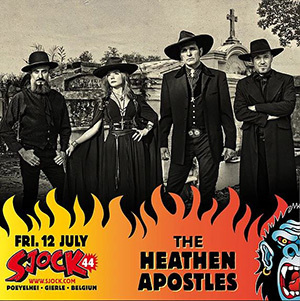 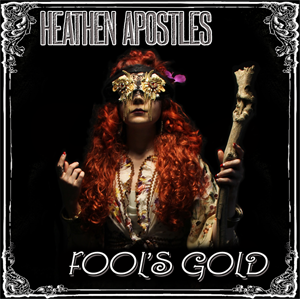 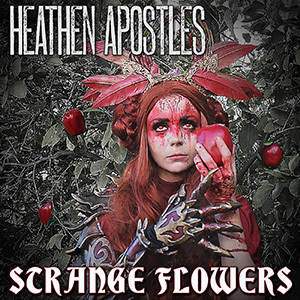 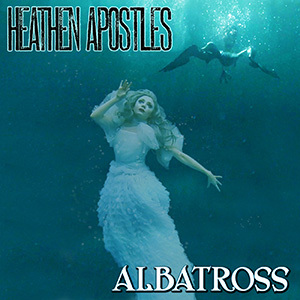 The Heathen Apostles have been featured on GothicAmericana.com, which is a new Gothic Americana blog that is dedicated to the genre. 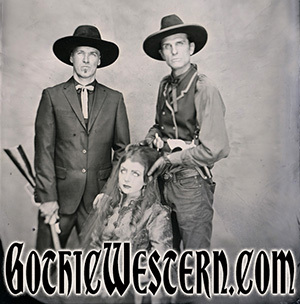 GothicAmericana.com is a collective that will feature the best in Gothic Americana music, art, film, literature and much more. 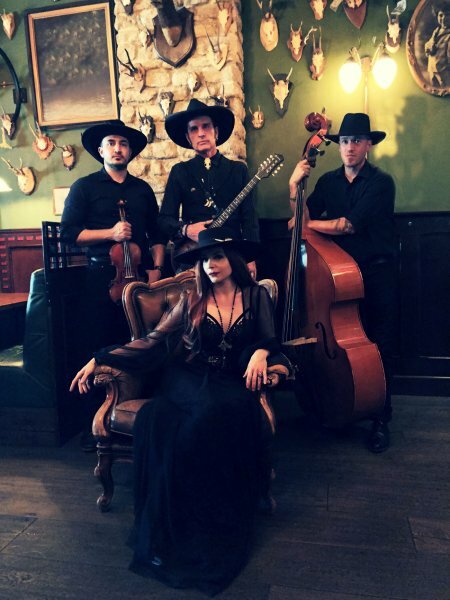 The music end will lean heavily on the darkest country, blues, bluegrass, jazz and Cajun bands, as well as soundtracks and musicals. 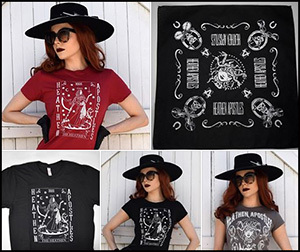 Film and literature will sway towards modern releases, as well as historical works, and there will be artwork from the many different forms in the style. 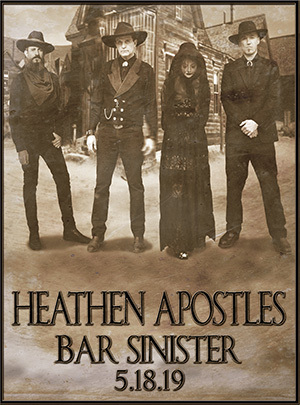 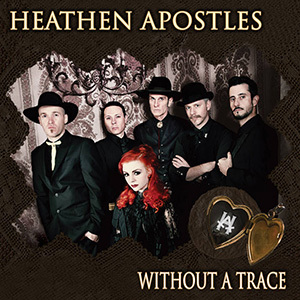 To visit the Heathen Apostles interview, click HERE.